Microsoft announced a big round of studio acquisitions at E3 2018. During their annual Xbox press briefing, they revealed that Playground Games, Compulsion Games, Undead Labs, and Ninja Theory were now part of Microsoft Game Studios (alongside The Initiative, a studio built from scratch and led by Darrell Gallagher). 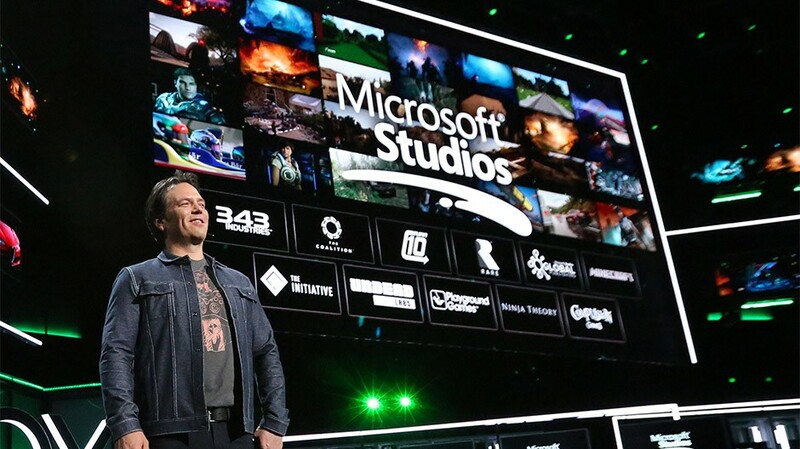 In an interview with GamesIndustry, the new head of Microsoft Game Studios Matt Booty said that there are no plans whatsoever to steer any of the studios that have been acquired into certain portfolio objectives or change their working culture for that matter. I have this framing of people, teams and ideas. What we don’t want is a situation where we’ve got this spreadsheet of certain type of games where we need a platformer, a kids mascot game, three shooters, two racing games… I don’t want to get into that. I think that good content comes when you supply support to creative people who have got fantastic teams, and then can go off and execute on ideas. It goes very deliberately in that order. We are really not interested in steering any of the studios we’ve acquired into a certain portfolio objective. Our plan for the studio in terms of integration is very much the same with what we did with Mojang and Minecraft. Which is a very, very minimal level of integration. We are not trying to come in and change the culture. We’re not trying to overdo the Microsoft presence. But what we do is make the studio feel supported, empowered and capable of focusing entirely on the content, without needing to worry about the other day-to-day realities. We won’t be able to get any concrete details on the projects under development at these studios, though the first one should be Ninja Theory as they had already begun working on something after Hellblade shipped last year.